You are here:Home Tips Help! My child wants music lessons! Help! My child wants music lessons! Do you feel like you have no idea where to start when your child constantly bugs you for music lessons? Do you internally quake at the thought, but want to give them the opportunity? Well, let us help with making the decision. No matter what your child wants to take up, be it the violin, clarinet, or voice lessons, these three simple steps are easy to follow before making your decision. Don’t be afraid to ask questions of the school, the teacher, and of your child. Make sure you are well-informed on the available options before making your decision. If instrument lessons are being offered by your child’s school, consider asking if they will be subsidised, if your child will be taking time out of their regular lessons or if they will be held after school. Make sure the music teacher is used to and comfortable with teaching children – the lessons should always be fun and never boring! But perhaps most importantly, ask your child if they are prepared to practice for at least 5 minutes of every day. If they are not prepared to practice, especially once the initial excitement has worn off, then they won’t be getting the most out of their lessons. You may also wish to ask the school or music teacher if the instruments are provided for initial lessons. This will save you from buying an instrument, only to have your child not enjoy themselves and quit two months later. If you think this might happen, shop around for a second hand instrument. If they stick with it, then you know it’s worth investing in a new instrument! 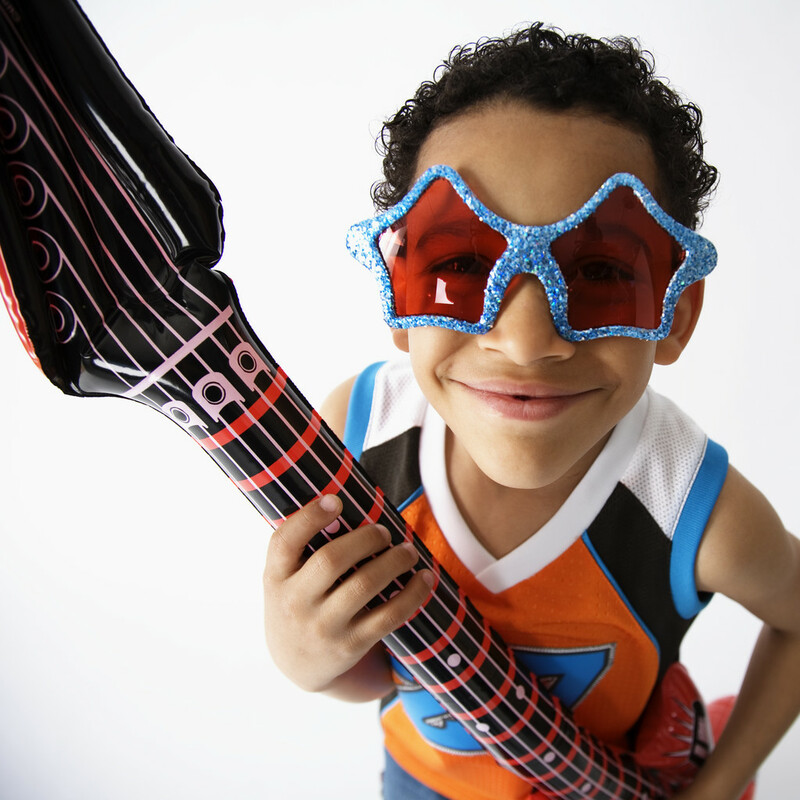 Get your child involved in choosing what instrument they want to play. Don’t shoehorn them into a box because you want them to learn something specific – show them what is available, let them listen to how the instrument sounds and make their informed choice from there. If you are considering lessons outwith their school, let them come with you and meet the teacher before lessons start. You’ll get a reaction straight away as to whether your child will be comfortable with that particular teacher, and vice-versa. If their music lessons are fun, they’ll tell you all about it. They’ll want to show you the notes they just learned, that they can read this part of the music, and sing notes without thinking about it. If your child is discouraged in their lessons for whatever reason, encourage them to keep going. Speak to them and their teacher about what is discouraging them, and how you can both help them to rise above the issue. There will be concerts that your child takes part in, and they’ll want you, your partner, their brother, the next door neighbour and the dog to come and watch them perform. No matter that you’ve heard “Twinkle Twinkle, Little Star” several times a day for the past 3 months……..it’s not the same unless you’re in the audience on The Night! Ask them questions. Make sure they are enjoying themselves, that they are learning new things, and if they have any specific homework. Don’t be afraid to ask the teacher questions every once in a while for feedback either – they’ll know whether your child has practiced enough, what they need to focus on and what you can do to help outside of lessons. Support is so important for your child to succeed, so be there for the joy and the tears (yes, it will happen!) and they won’t be able to thank you enough later. All things considered, this is a very short article on music lessons for children. We’ll be looking at the benefits of music lessons on the developing brain in another article later on, but for now we hope this helps with your initial decision! If you have any further questions for us, get in touch via our social media channels or leave us a comment below. What do you think is the most important thing in getting music lessons for your child? We’d love to hear from you!